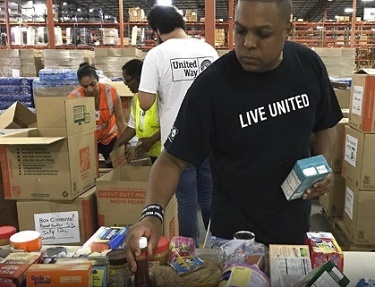 Hosting a United Way workplace campaign gives organizations and employees a unique opportunity to learn about and to help address some of our community's most important needs- needs that no single donor, charity can handle alone. A workplace Campaign is the most efficient way to generate substantial financial resources that can be invested into your community. Increase goodwill among customers and constituents by giving back to the community. Meets company or organizational philanthropic goals-we make it easy to give financially, volunteer and keep up to date on the needs of our area. Energizes your employees by focusing your organization toward a common goal helps build morale and teamwork. Connects employees to volunteer opportunities and helps create more leaders in their community. Ensures that Employee donations are put to work in their local community. 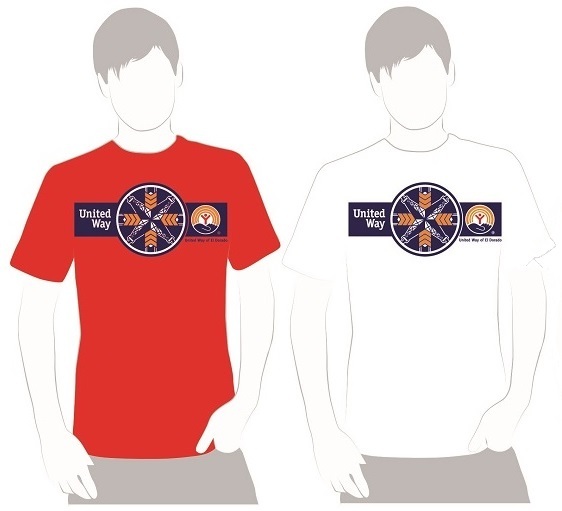 Set up a meeting with your United Way representative. Identify areas of growth. Make sure United Way has accurate information about your company. Set up a meeting with your CEO/ or senior management team. Appoint next year's ECC to work with you. This will ensure a smooth transition each year. Authorize a payroll deduction plan for employees if one does not exist. Companies that use payroll deduction raise more money than those that do not. Endorse a plan for leadership solicitation and, if appropriate, appoint someone to ths task. Review your overall campaign plan and goal, what could change? Allow adequate time and resources for campaign planning, your attendance at training, group presentations and employee solicitation. Send a personalized letter of endorsement. Build a team Recruit a committee to assist you and make your job more manageable. Include team members from all departments, have department challenges. Include your United Way representative on your committee to assist you with planning. Talk with your team about strategies and events that you will have that will work in your company. Recruit a team to attend community Small Business Blitz (SBB), great volunteer opportunity and to represent your company in the community. Select and announce a kick off date and employee meeting.